Tigertail - Day Zero in Cape Town - Who'll Be Ready? Day Zero in Cape Town - Who'll Be Ready? Rarely do we know the date disaster will strike, but April 16 could be a bad day for residents, businesses and travellers in Cape Town. The South African government are calling it Day Zero. The region is experiencing a critical water shortage due to insufficient rainfall and fast declining dam levels. In response, authorities have developed a Water Disaster Plan and a series of FAQ’s that are a sobering read. 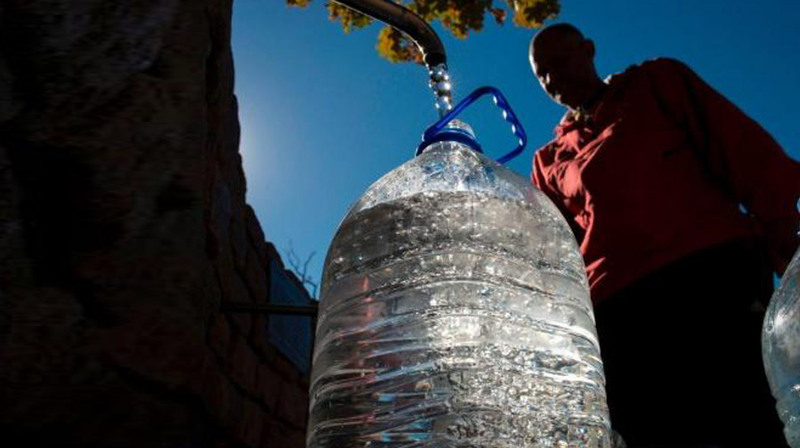 On Day Zero (based on the City of Cape Town Water Dashboard), city officials will shut down all water distribution and require more than one million households queue for water at one of 200 distribution points. When you reach the front of the queue, you will receive 25 litres of water per person up to 100 litres. So, what will happen on Day Zero? The average Cape Town household will have to find containers, sort out a roster for lining up and be prepared to wait. Those families without access to a vehicle will endure the daily effort of carrying their ration home. Some residents (disabled, elderly) won’t be able to get to their water at all. Will their communities rally to help them? While the impacts on the residents will become evident very quickly, for local and international businesses the realities may come as a shock. If your business is operating in South Africa, you need to consider your exposure to Day Zero. Do you have staff with families in Cape Town? Do you have staff travelling for business or holiday in the region? Do you have the plans in place to deal with Day Zero in Cape Town or similar crises that could disrupt your business in Australia, the region or the world? If in doubt, Tigertail has the experience to help you prepare for your own Day Zero.